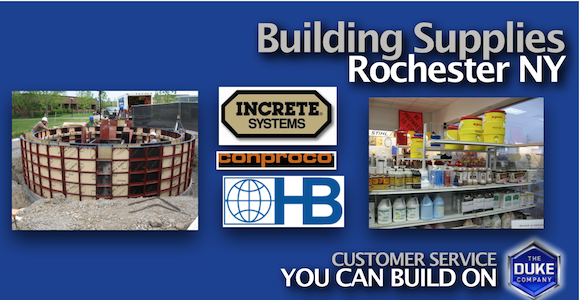 Professional Building Supplies from A to Z are available from the Duke Company in Rochester NY. The fastest delivery, competitive prices & outstanding service. Call 585-292-9870 to reach the Duke Company building supply team in Rochester NY. The Duke Company delivers Dow Perimate & a complete range of building materials through-out Rochester, Syracuse, Ithaca & Western NY. 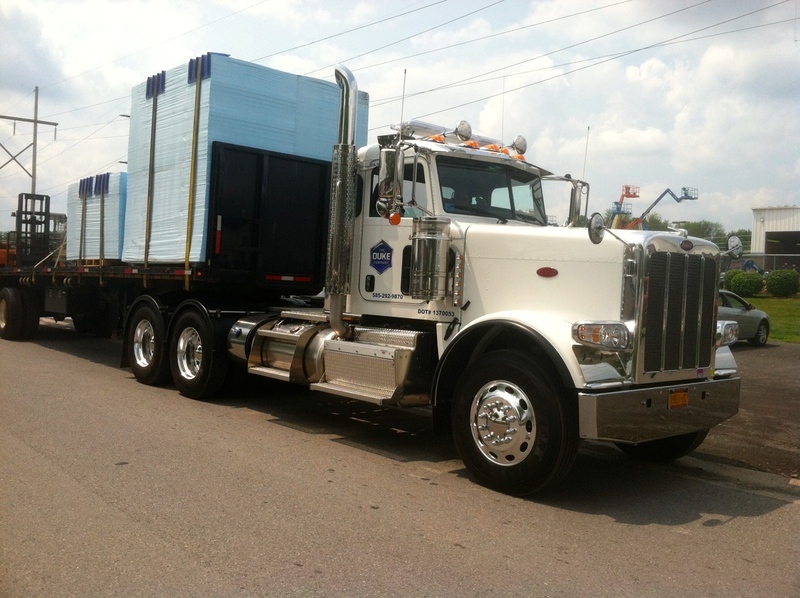 If you are looking for professional-grade, hard-to-find building supplies, the Duke Team is available to assist you. We are proud to be Western NY’s one-stop-shop for a complete range of building supplies, equipment rental, tool rental, rock salt and deicers.